Insurance can change a life if it’s properly crafted and structured. That’s why OWL strives to do it right every day – on time and the way we’d want it done ourselves. The owl symbolizes knowledge, intuition and renewal. In conjures images we work to infuse into our business practices. So what is OWL? 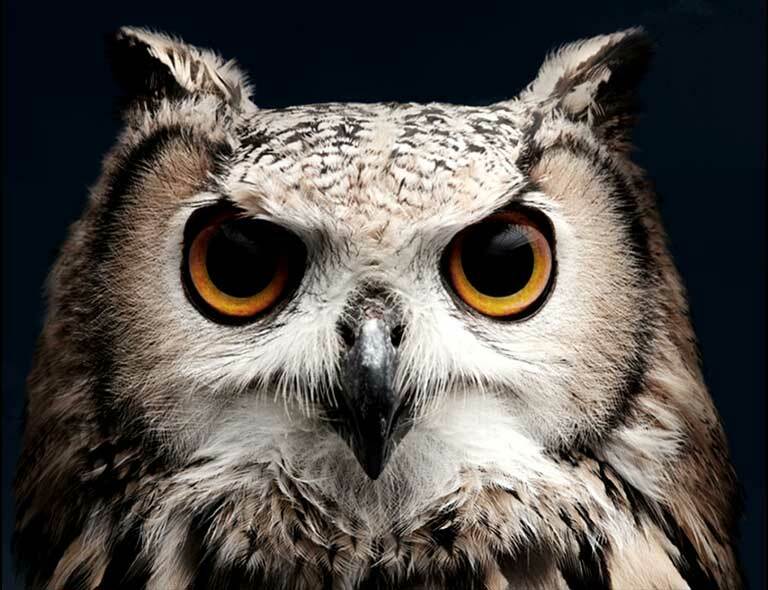 OWL is a wholesale insurance MGA specializing in hard-to-place risks across a variety of classes: Marine, P&C and even recreational dive insurance on a worldwide basis. From the Cayman Islands to the Arctic Circle, Owl is always ready to find a way to get the deal done. Founded in 2011 on the aspirations of some of the most prominent experts in the industry, OWL has grown into more than the sum of its parts. It’s a company that examines risks openly, looks at experience in context and understands that innovation and results trump size and scale every time. From dive boats in Costa Rica, pleasure crafts in the Strait of Georgia to shoring contractors in the Northwest Territories, we’re here to help. 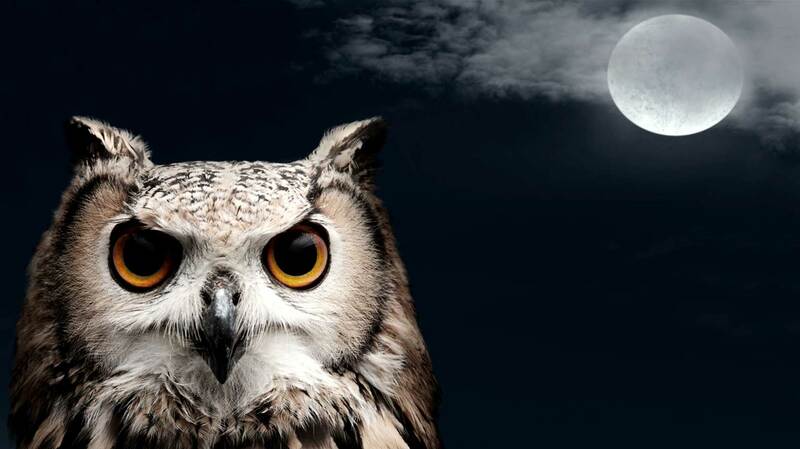 Full of promise and rich with knowledge – Owl stands apart from the rest. We seek to push when others pull and say yes when the rest say no. After all, insurance can change a life and the team at Owl is all about doing it right. I was standing in Costco on a Sunday afternoon (the absolute worst time to go). I’d already had my ankles rammed by shopping carts multiple times. My girlfriend stood beside me perturbed by the sea of people around us. Vancouver, BC: Today, Owl Underwriting Inc, a wholesale insurance MGA specializing in Marine based risks announced that they have officially opened the doors on a new division of the company: Owl P&C. Peter and Ryan Meyer of First Dive discuss their dive insurance program one year later. Modern Dive Technology: Friend or Foe? As diving gear becomes ever more sophisticated, allowing, indeed, encouraging us to descend deeper, to go farther, to stay longer, what's needed to stem the 'coincidental' spate of modern dive incidents and deaths?